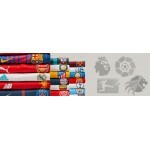 A tribute to the region they call home. 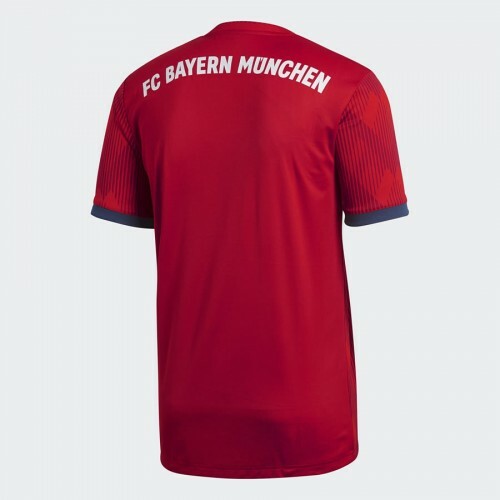 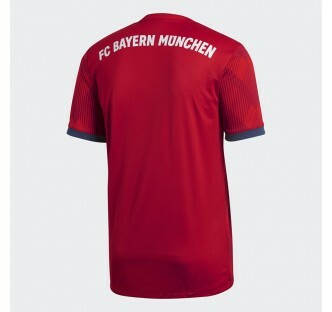 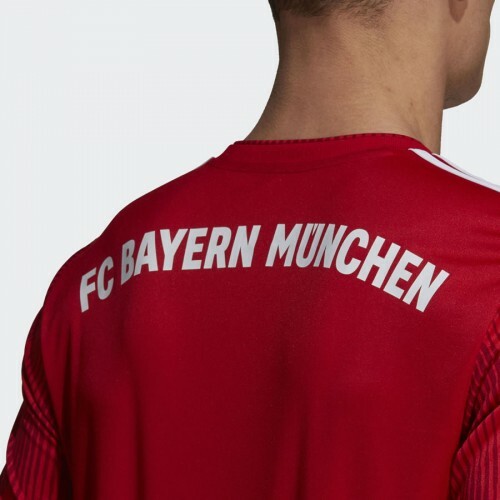 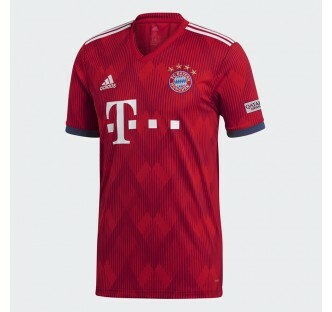 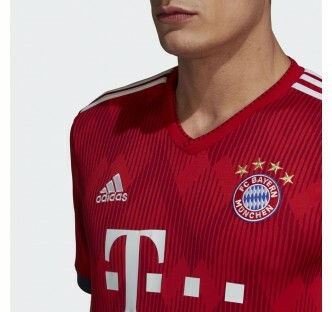 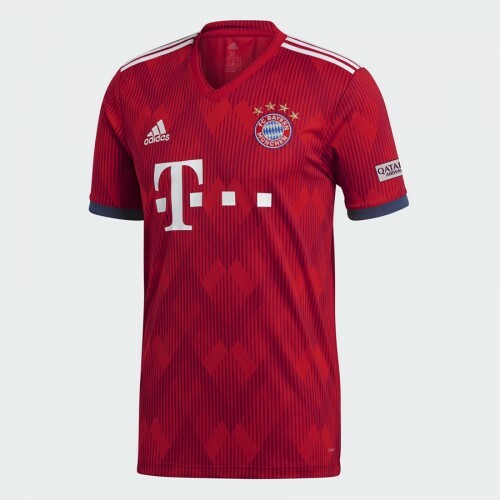 This FC Bayern jersey draws inspiration from the jagged mountain skylines of Bavaria and the diamonds on the club crest. 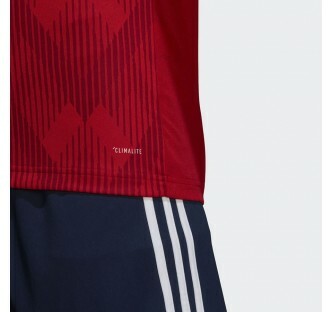 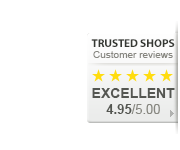 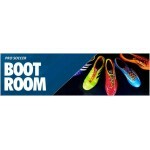 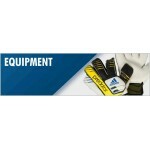 It's made of lightweight piqué, with a roomier fit than its authentic counterpart. 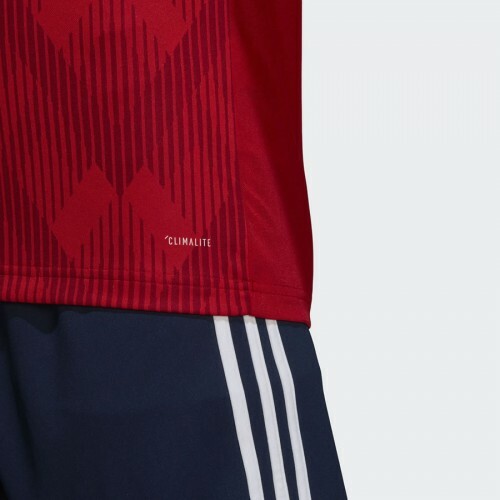 Stay dry Climalite wicks sweat to keep you dry in every condition Replica fit A replica jersey is a streetwear version of what players wear on match day and is wider in the shoulders and body.